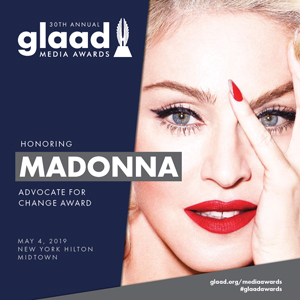 Let me start of by saying that after reading dozens of books on Madonna, and none of them being truly accurate, focussing on scandals and rumors. 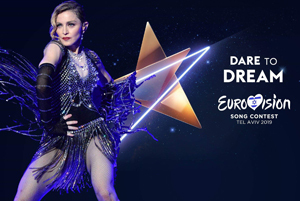 A Madonna fan is in dire need of a positive, honest and fun read. Michelle Morgan known for her books on Marilyn Monroe, is a Madonna fan by heart. She dedicated her time to work on a book with the love for the artist in mind. 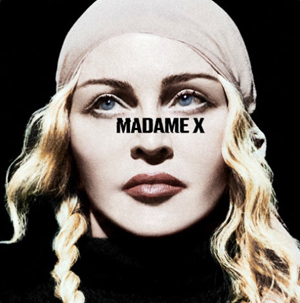 After reading the 448 page book and looking at the 220 pictures included, I can honestly tell you that this book is a breath of fresh air in the Madonna-book world. This book discusses Madonna’s life from birth to the last update in 2014 (written before Rebel Heart). Every page focusses on a new chapter, a new era, a new project. The writing is very pleasant to read, the pictures are stunning. I even discovered pictures that are quite unknown and might not even have been published before. This book reads like a diary, once you’ve started, it’s very hard to put it down. As a fan myself I do pay attention to the details and I know it is extremely hard for any writer to be absolutely accurate in every little detail that you write down. I can truly say that Michelle Morgan did a very good job in keeping up with the facts and not so much the rumors. Yes it is like a diary, it is a book you’d like to keep close to you. Whenever you feel like looking back on her Blond Ambition days, go to that era. But let’s say you need information on her filming W.E. skip the pages to that project. The book is not too heavy and not too big, it is easy to take with you and ideal to read before going to bed. If there is a book that you need to include in your Madonna book collection, it is this one. I give my thumbs up to Michelle Morgan for writing such a lovely and accurate book on Madonna with so much respect to her. The respect and the knowledge shows while browsing through the pages. At the end of the book you cannot help but admire Madonna for doing so many amazing things in her life. You also can’t help but hoping that Michelle Morgan might write a follow up to this in the near future. 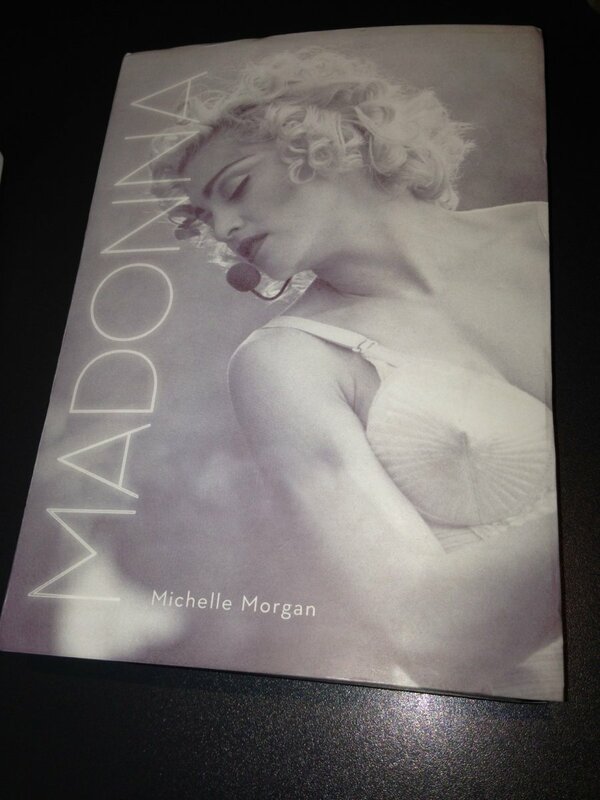 From a true blue fan to you: Madonna by Michelle Morgan is highly recommended!